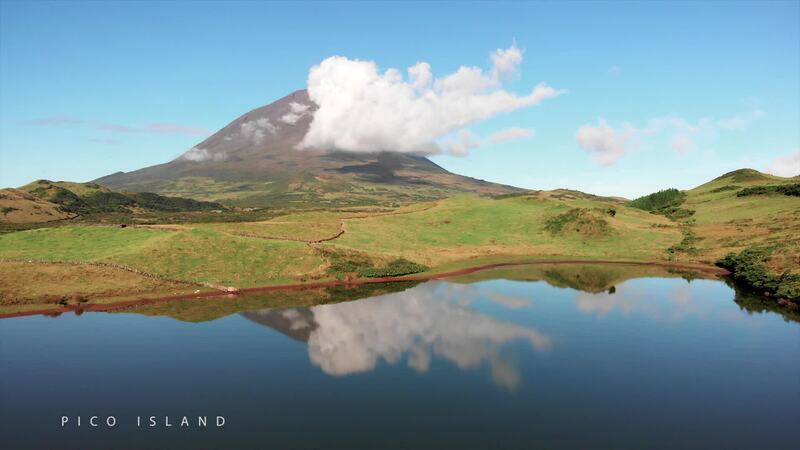 Description: This video is a preview of an upcoming series of films dedicated to the islands of Azores. Check http://visitazores.info for more. Shot entirely on DJI Mavic Air - the greatest drone to travel with.